TransferWise is searching for the 20 most talented young entrepreneurs in Europe. 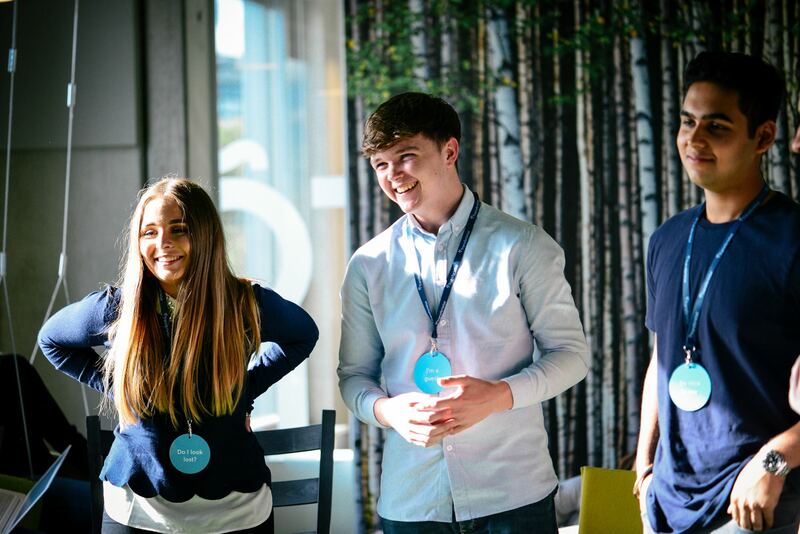 Last year, TransferWise went on the hunt for UK & Ireland’s top teen CEOs. From an ethical beauty brand, to healthy dog food, to the UK’s fastest-growing online estate agent, the wealth of talent was astonishing. We understand that doing business internationally is expensive and difficult. That’s why we’re looking for the best teen CEOs again, but our search is wider. This time the competition is open to any business owner, aged 16-19, in all of Europe. We want to make sure that the next generation of entrepreneurs can thrive and we’re committed to supporting them in making their business global. 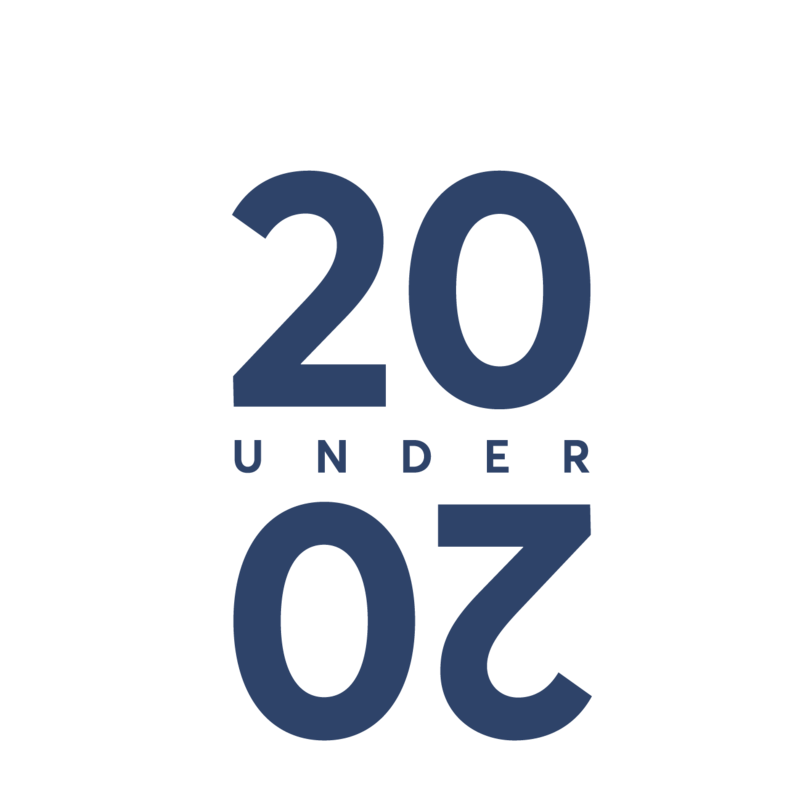 All you have to do is record a 90-second video, in English, telling us about you, your business, and why you deserve to be one of the TransferWise 20 Under 20. Are you a TransferWise customer? What countries does your business operate in? Would you like to expand your business into other countries? If so, where? What areas would you most want mentoring in? What would you do with the investment opportunity? Who do you look up to in the world of business? Applications are open until Wednesday, 24 April 2019. The top 20 will be selected by a star panel of entrepreneurs, investors and advisers. and Tijen Onaran, CEO of Global Digital Women and founder of FemaleOneZero. 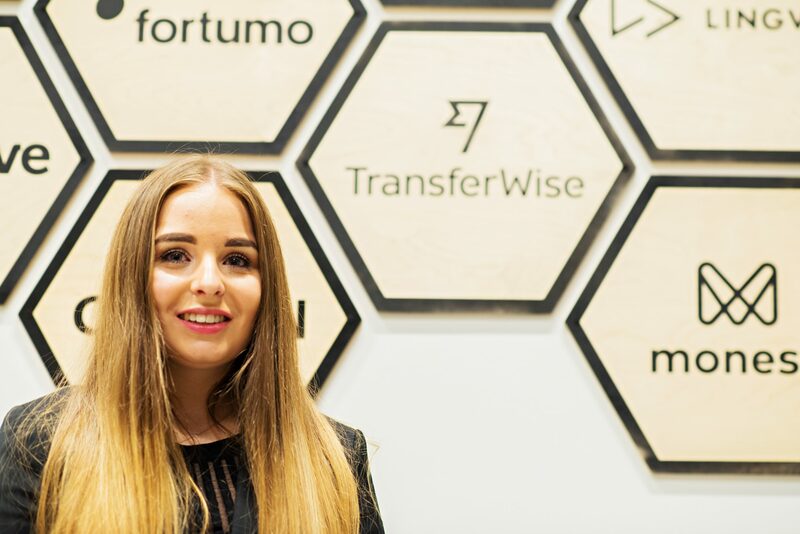 "The TransferWise 20 Under 20 competition has changed everything for me. From the financial support to grow my business and take it to the next level, to being connected with an incredible group of young entrepreneurs who are friends for life. 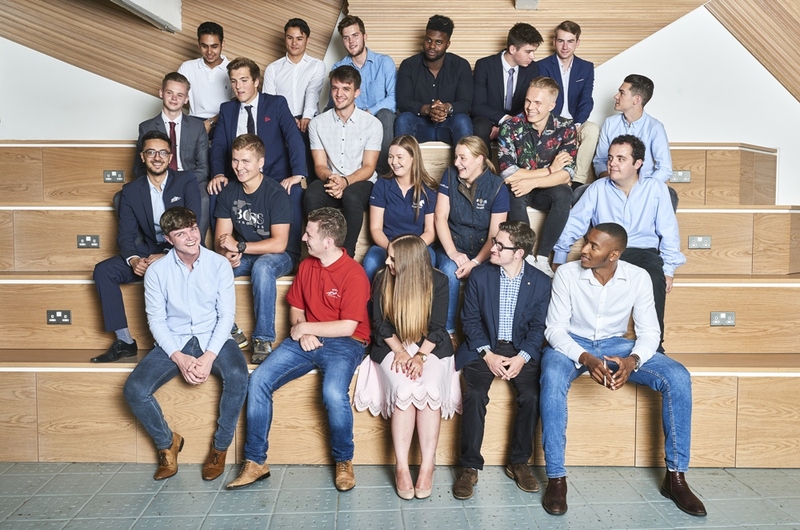 The guidance from TransferWise and the big name mentors associated with the competition is something I never thought I'd be able to access at the age of 18. Don't miss this once-of-a-lifetime opportunity - enter today!" One of my favourite things this year has been the #teenwiser campaign mentoring teen CEOs. Yesterday we went to @hmtreasury to meet @trussliz and discuss the challenges they face.